25% off Growler fills tonight and every Thursday! 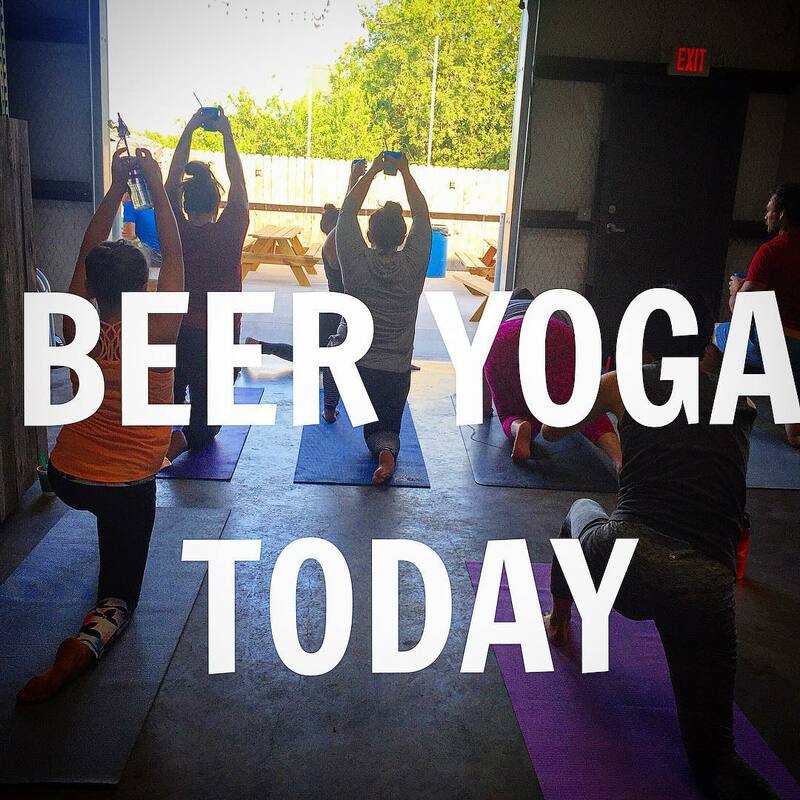 Beer Yoga tonight at 6 pm!!! Join Ashley Chapa for the ultimate multitasking- yoga AND beer 🙌 Class is $15 which includes your first beer. We’ve got lots of awesome events coming up, scope out the events section for all the details!